Dedicated to Emilie: Emilie heading to Finland for "Love and Other Troubles" premiere, post production is over! 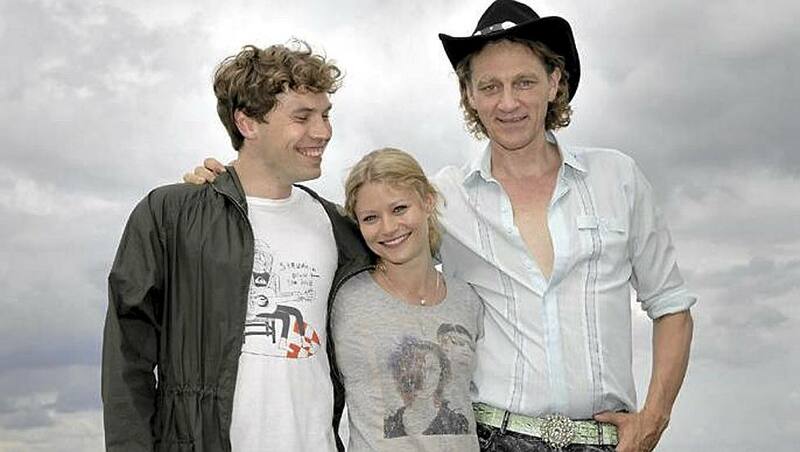 Emilie heading to Finland for "Love and Other Troubles" premiere, post production is over! The wait is almost over! "Love and Other Troubles" aka "Hulluna Saraan" will be released later this month and Emilie de Ravin is about to travel to Finland for the premiere and promotion of the film! The movie's Facebook page and finnish site www.iltasanomat.fi shared the news today. The site also posted a couple photos from the filming of the movie (You can see them in the post of course). Something else you should know is that today the post production of the film is finally over. 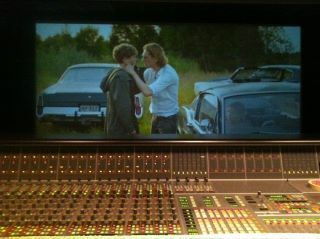 The people behind the movie's Facebook account informed us yesterday that the sound mix is almost over! The final cut is ready so let's wish that the result is what the expected!